Played World Junior Championships @ San Diago, U.S.A. scored 290 finished 19 th out of 256 players from 37 countries at age 15. Selected for S.A. Senior golf teamto play Spirit International Golf Championships @ Houston Texas. Won bronze medal individually, silver team. Joint winner of the International Team Championships with Thomas Atkien 70 + 65 + 67 + 71. New record. Won the team championships with record score of 831. Won the international section of the all Indian Amateur Championship with Louis Oosthuizen. Won the Indian Amateur Championships at Royal Calcutta with record win of 11 & 9. Shot 63 in the morning round to be 10 up. Ranked by Golf Digest as No.1 Amateur in South Africa. Won his European Tour Card, went through all 3 stages, birdied last 3 holes to get card No. 24 71 +65 + 74 + 69 + 69 + 66. The second youngest South African golfer to do so. 2nd to Ernie Els CA Championship 2010, Doral USA. Reached the Quarter Finals 2011, World Match Play Championships, Spain. Charl having left behind a record of having been one of the country’s top amateurs has now won on the European and US Tour. His world golf ranking is now 12, after overcoming a pressure laden US Masters, his first major win. 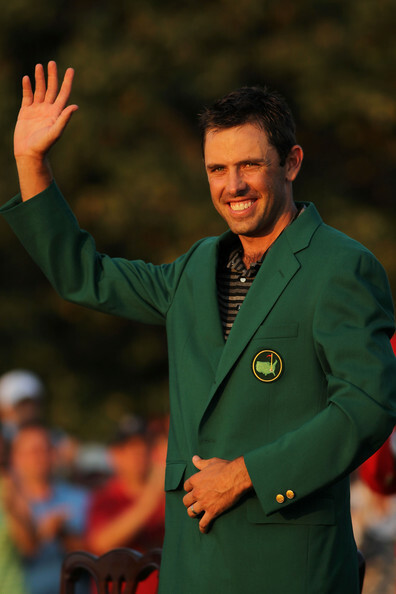 After winning at Augusta, he tweeted ” I came to the Masters and all I got was this green jacket”. As one journalist remarked, “Oh yes, a bright green jacket and the golfing world his oyster as well”. After the 2011 World Match Play Championships at Andalucia, Spain, reached a career-high 7th in the latest rankings. 21stMay 2011. Charl at 27 has the golfing world at his feet, a mind so strong, a swing so smooth, talent unquestionable, no one in the golfing world will take this “whipcord” South African, who honed his skills over the beautiful fairways of the Maccauvlei Golf Course, for granted again.